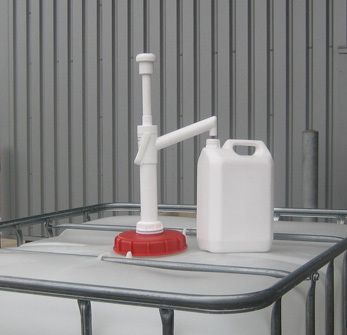 NX IBC pump is the ideal hand pump for applications where powered pumps cannot be used or where product is dispensed only occasionally. 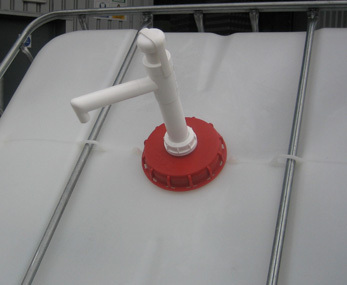 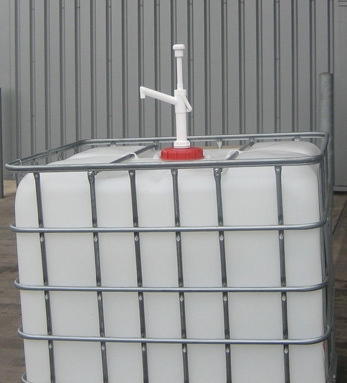 Will pump from 1000 litre (275 gallon) containers. 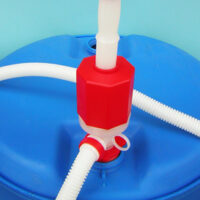 Categories: Drum Pumps, IBC Dispensers, NX Drum Pumps. 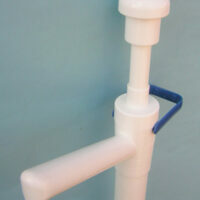 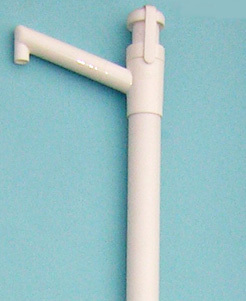 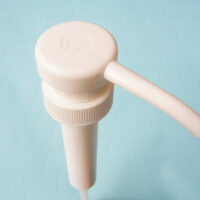 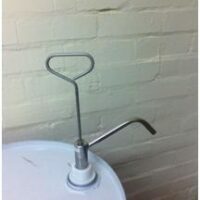 Tags: Dispensing Pump, Easy action pump, easy dispensing pump, hand pump.